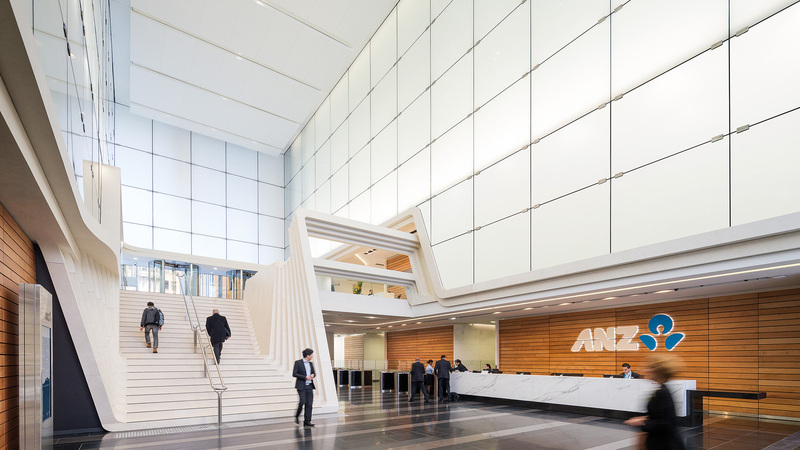 Located in the heart of Sydney, the ANZ tower successfully balances urbanism and sustainability considerations with commercial requirements to create a rich and considered architectural expression. 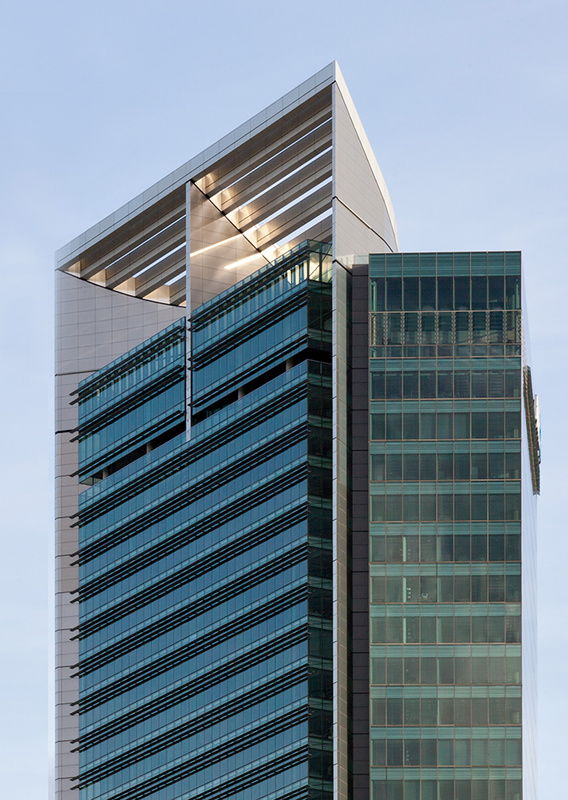 With its distinctive sinuous form and striking glass-walled facade has seamlessly redefined the Sydney city skyline, becoming an iconic reference point, with a rooftop feature that dramatically captures and breaks the light. 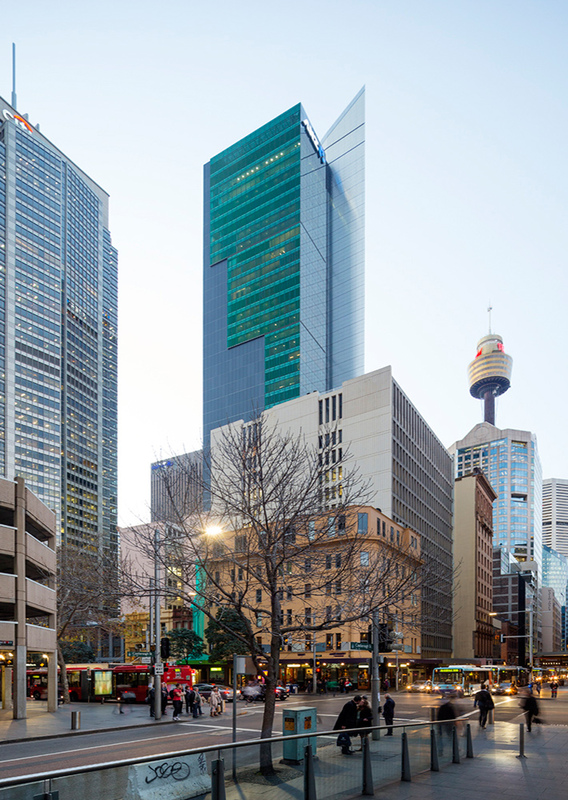 In addition, the development creates a major new public space for Sydney - the base of the tower invites the energy of the city into the development, consisting of a retail and dining precinct, public open spaces, a sunlit plaza and pedestrian laneway connecting Castlereagh Street and Pitt Street. 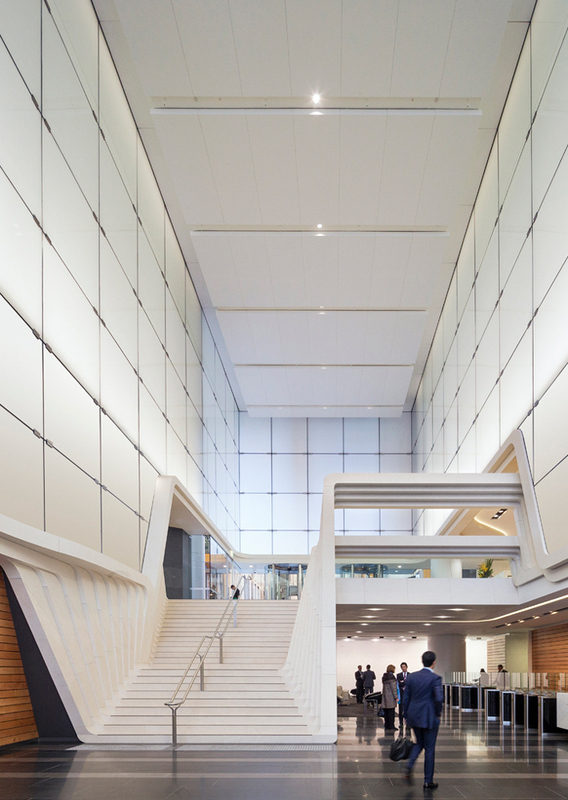 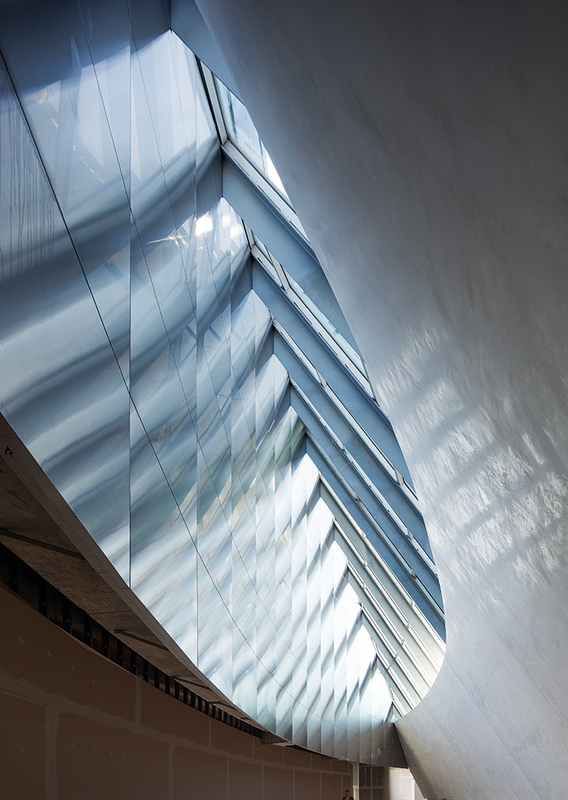 The light-filled pedestrian lane way provides a unique ground plane entry into the commercial tower. 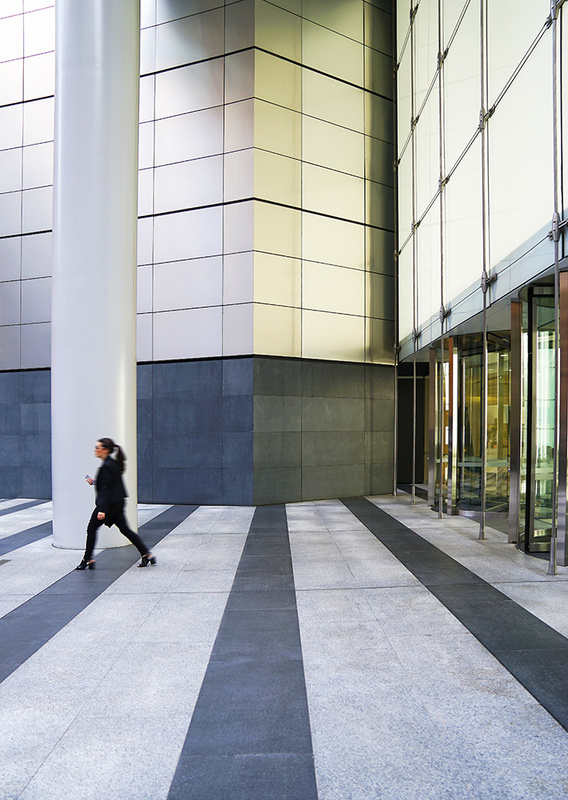 This commercial tower accommodates approximately 57,000 sqm of commercial NLA with efficient floor plates and also includes elegant penthouse apartments on level 43 and 44. 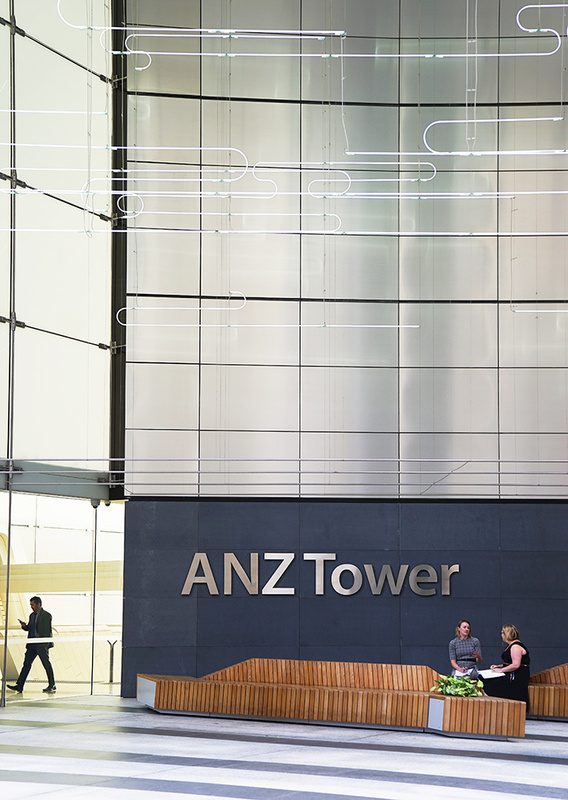 The views from ANZ Tower are unique in that all aspects are captured. 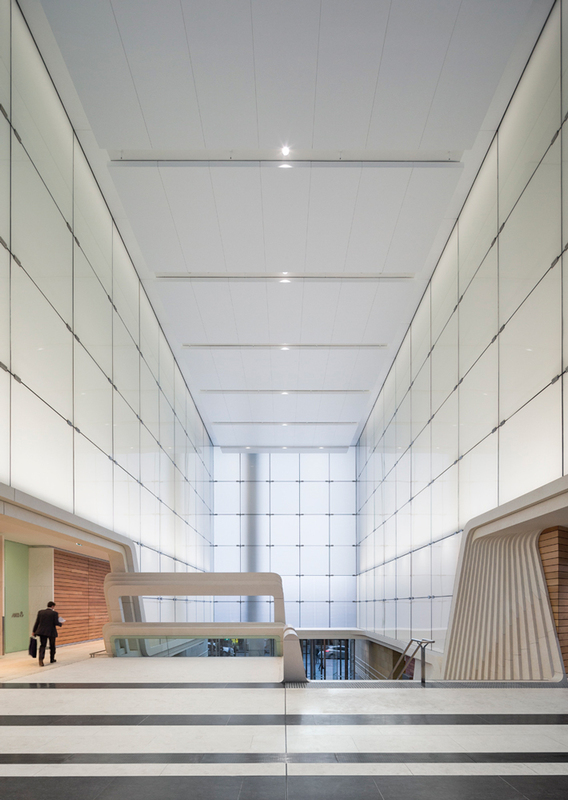 The floor plates are orientated to take advantage of views to the North East (stretching from Hyde Park to the Harbour and out through the Sydney Harbour Heads) whilst the views to the West are virtually uninterrupted and reach to the Blue Mountains. 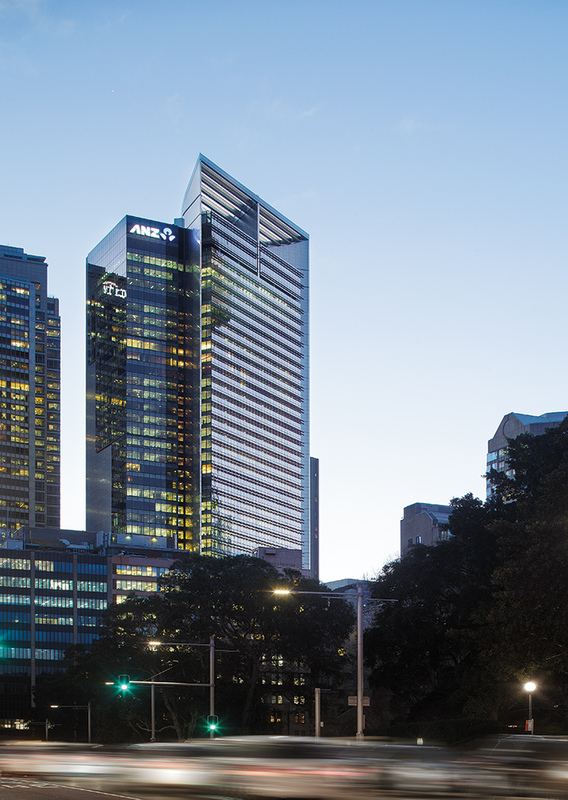 ANZ tower has been awarded a 6 Star Green Star - As Built Office Design v2 rating, making it the largest office building in NSW to achieve this result from the Green Building council of Australia.